We are primarily a rare coins and precious metals dealer, however we also have extensive knowledge in vintage sports cards and memorabilia. We buy old pre-1975 baseball cards, basketball cards, and football cards. 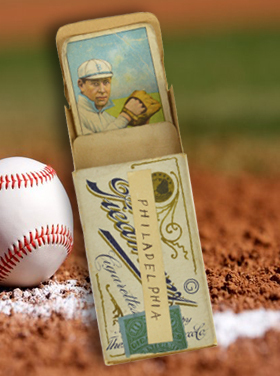 Search your house, safes, or bank safety deposit boxes for any unwanted vintage sports cards or memorabilia. Vintage is defined as dating 1975 & before. We do not purchase any cards made after this date. Bring in your items to be evaluated by FCE’s experienced staff. We evaluate Sports Cards and Memorabilia every day! FCE staff will evaluate your items rarity, condition and demand.